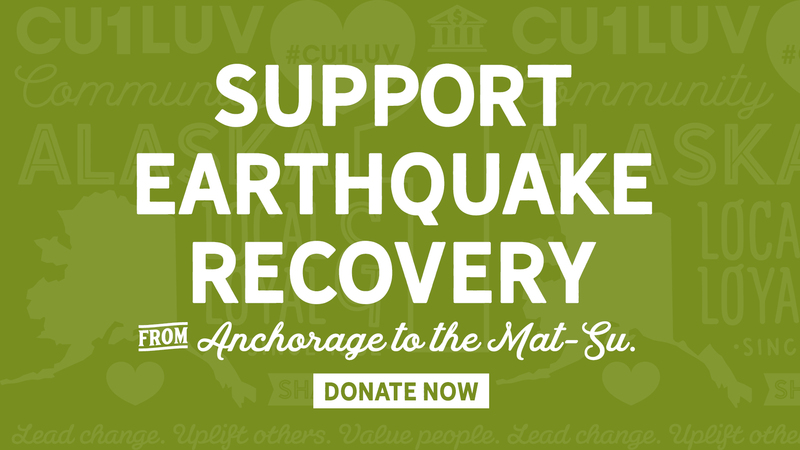 Families and homes from Anchorage to the Mat-Su Valley are in need of your help to recover from recent earthquake damage. To share #CU1LUV and help meet this urgent need in our communities, Credit Union 1 is raising funds for earthquake relief! 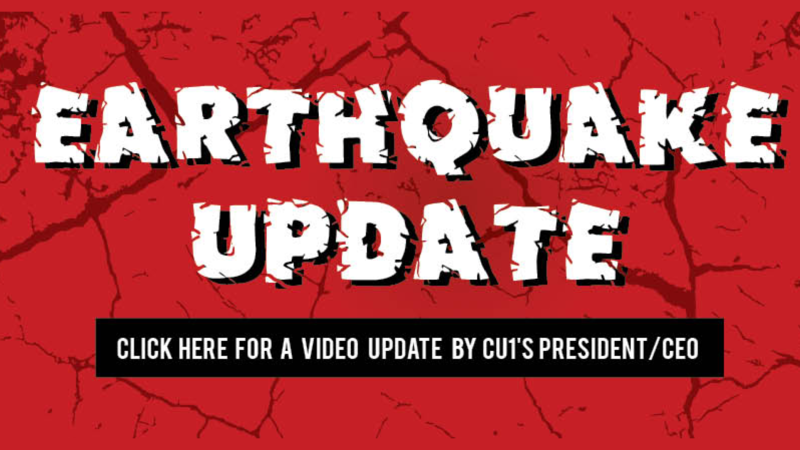 Within this blog, you'll find a series of date-stamped stories and videos that share the status of Credit Union 1's branch network and services following the earthquake outside Anchorage, Alaska on November 30, 2018. We've also shared special ways that you can assist in recovery efforts for our fellow Alaskans. All Credit Union 1 branches have now re-opened for business as usual following the earthquake. Credit Union 1 has a long history of providing services to the underserved, from helping individuals with lower credit scores get loans and other vital financial services; to being the first financial institution in over 23 years to open a branch in the Mountain View community of Anchorage. Now, we will again provide financial services to those who have nowhere else to go. Credit Union 1 has announced that it will initiate a pilot program to provide financial services to Marijuana Related Businesses (MRB). Check out the following press release that announces Credit Union 1’s 2018 #GivingTuesday plans! 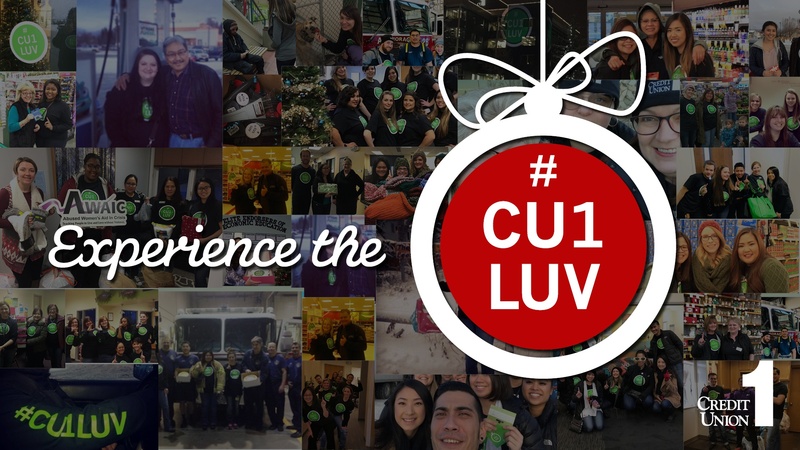 Our employees will be distributing gifts, delivering donations and committing “random acts of kindness” throughout our state on November 27, 2018 – all to celebrate the spirit of giving and #CU1LUV with our fellow Alaskans. 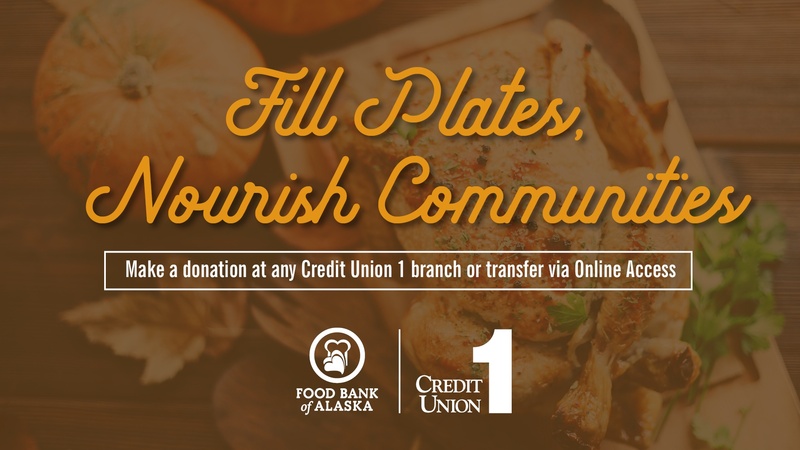 Throughout November, in tandem with #CU1LUV Month, Credit Union 1 will be raising funds for the Food Bank of Alaska. This local organization helps provide healthy meals for families in need throughout our state! Since 1979, they have been securing donated food for nonprofit agencies to distribute to hungry Alaskans. By donating to the Food Bank of Alaska, you’ll help positively impact the fight against hunger right here in our state. Talk about sharing the #CU1LUV! In many ways, your credit score is like a Polaroid of your financial past. For lenders and many other businesses, this score serves as a snapshot that helps them understand your financial history! This understanding can have a huge impact on your financial future -- which is why caring for your credit score is so important. 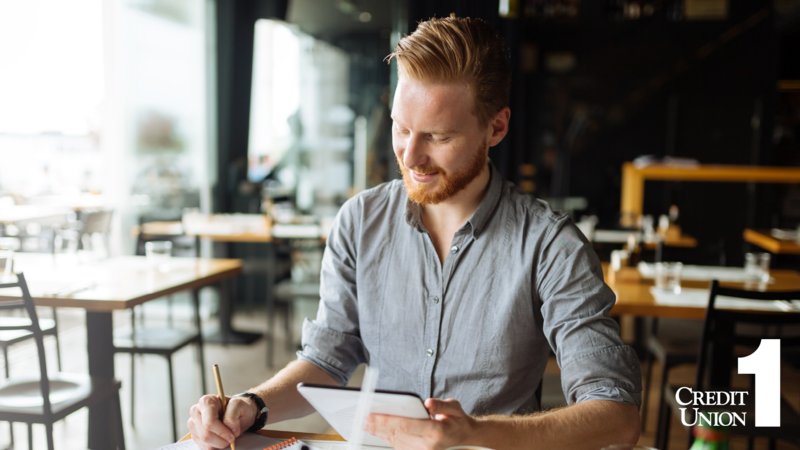 Whether you're new to the concept of credit scores or trying to turn a new page, below you'll find a guide to boost, maintain and leverage the power of your score. Credit scores. You know you have one. You know it’s important-ish, right? But do you know how to unlock the great mystery of improving it? 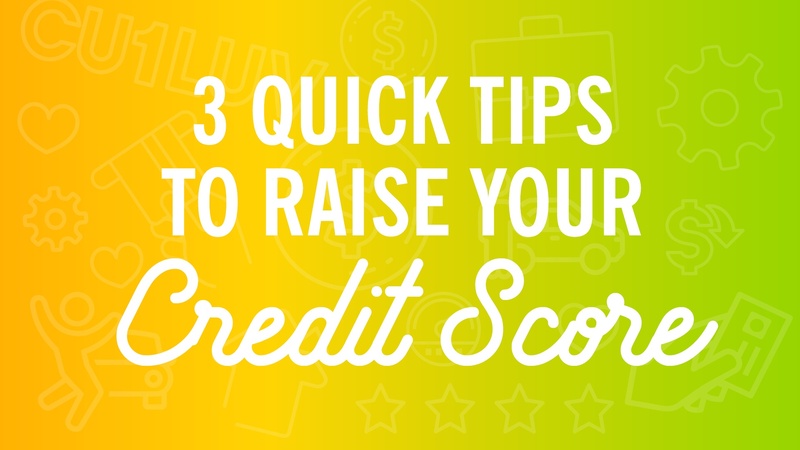 Raising your credit score can mean a mighty financial power -- and we’re talking the awesome, money-growing kind. Here are three easy steps to get there. Vegetables are good for you. Don’t touch electric fences. 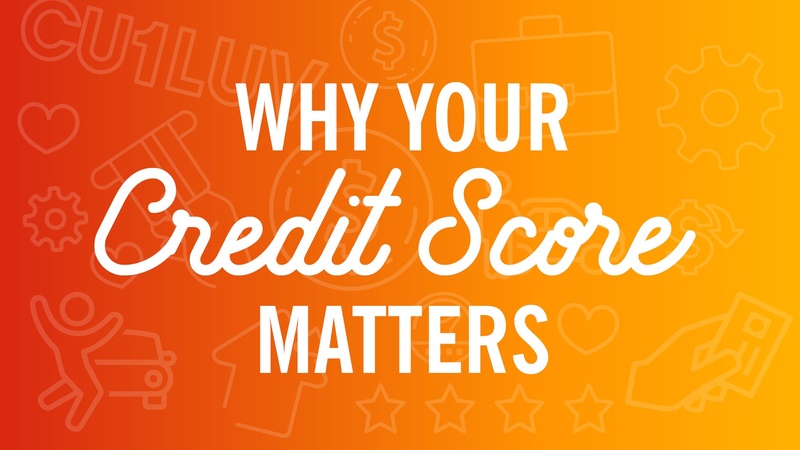 And hey, your credit score matters. All three of these statements are true, and you’ve likely heard them before. But when it comes to your credit score, does that warning feel a little vague? To help clear it up, here are three concrete ways that your credit score can impact your life (read: reasons you should care about it!). 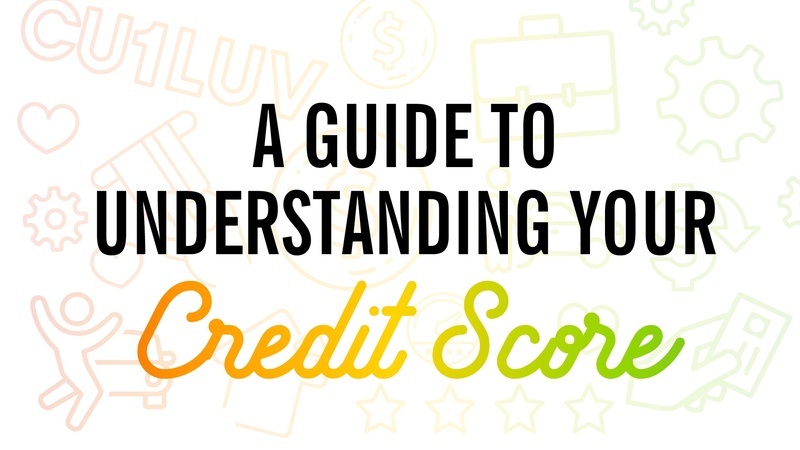 Earlier in our credit score series, we talked about why your credit score matters and how to raise it. 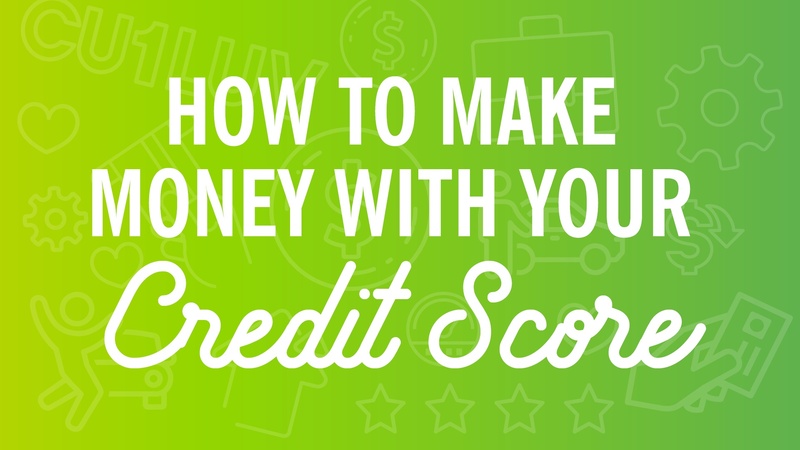 Now once you’ve reached your credit score goal, how can you use it to your advantage? In October, Credit Union 1 is raising funds for the Alaska AIDS Assistance Association (Four A’s) and their efforts to support and empower people living with or affected by HIV/AIDS. This association is also working toward the elimination of HIV infection and its stigma in all Alaskan communities. 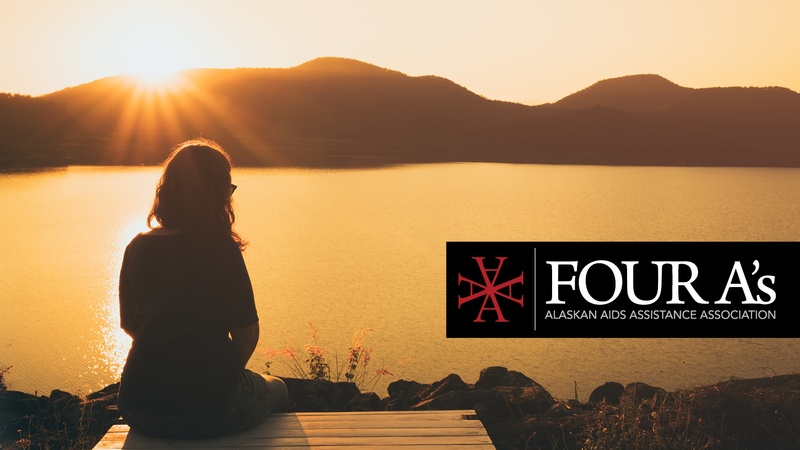 Four A’s currently provides services such as subsidized housing and medical care information, which allows ill Alaskans to pursue employment and vastly improve their circumstances!